Are you the type of person who dutifully shuts your computer down every esinglevening? Or the type who has eleventy-billion browser tabs open at all times and therefore, never shuts it down? For me, 25 tabs is normal. In one browser. I usually have at least two browsers open at all times. It’s obnoxious and it makes my computer run slowly, but I’m not sure that I’ll ever change (no matter how much my husband tries to convince me). Guys, I need those 25 tabs open because who knows when I’ll need to go back and reference them? Whether the tabs consist of recipes, research I’m conducting, posts I’ve started writing, or news articles I’ve opened with full intentions of reading, if I close them, I’ll lose them and never be able to get that inspiration back. Sometimes it makes my life feel cluttered since I’m basically in front of my computer non-stop. And decluttering your head is tough business. I think the best way to do so is with simple foods. I’m not talking frozen pizza, though. I’m talking a complete meal you put together, but one that you can do seamlessly on a busy night. One that makes you feel like you know exactly what you’re doing and have something to show for it. Unlike the million of tabs I have open. 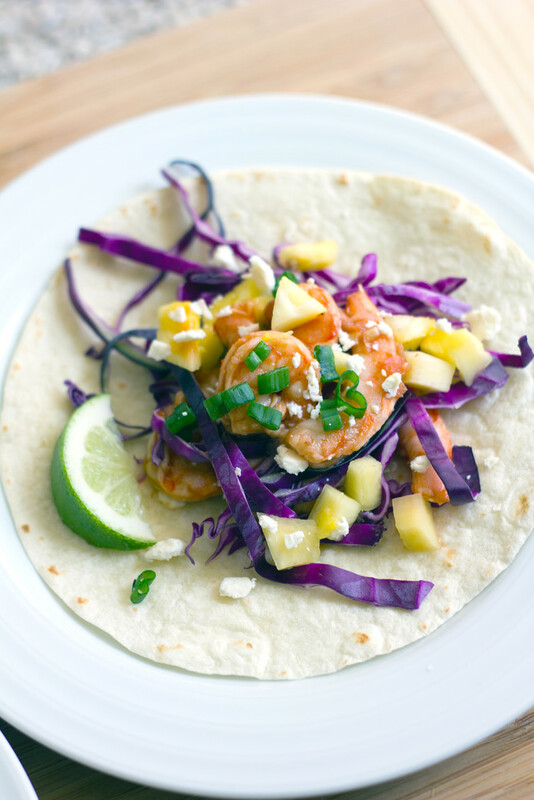 One like these BBQ Shrimp Tacos I posted about over at Parade magazine today. I could gush about how simple but perfect these are non-stop. And how if you make them for friends, they’ll think you’re like the best cook ever. And how you can laugh to yourself because you make them pretty much every single night now and could probably do so with your eyes closed. So, maybe leave your eyes open for this one. The colors are pretty to look at, at least? I just love shrimp because it can be so appropriate for many seasons, depending on how it’s prepared. I could happily eat it every single week, prepared in a new and unique way. 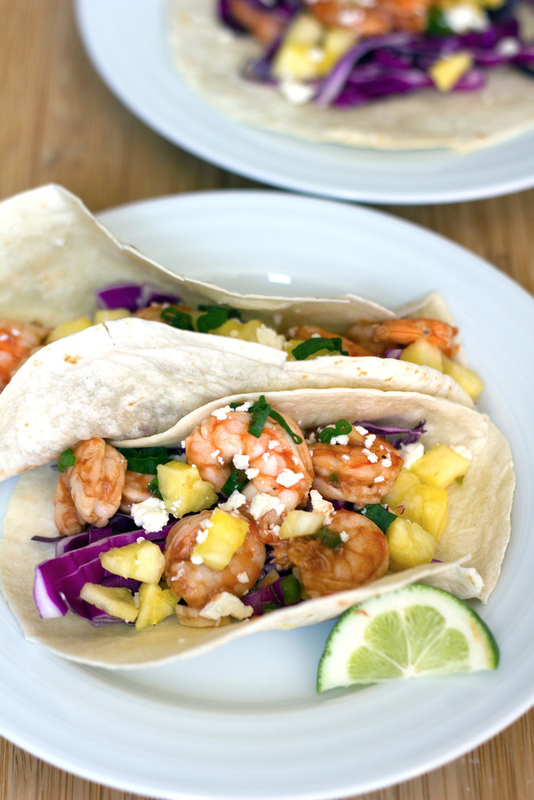 The pineapple in these tacos definitely summer-ize them. Once I’ve made and enjoyed a meal like this, I feel ready to head back to tackle my mess of a computer. Though sometimes I simply pass flat out on the couch with my fingers still resting on my keyboard. And all 25 browser tabs still open and my computer fan running strong. Meh, who says your computer needs to be shut down every week anyway?? (besides you know, computer manufacturers). 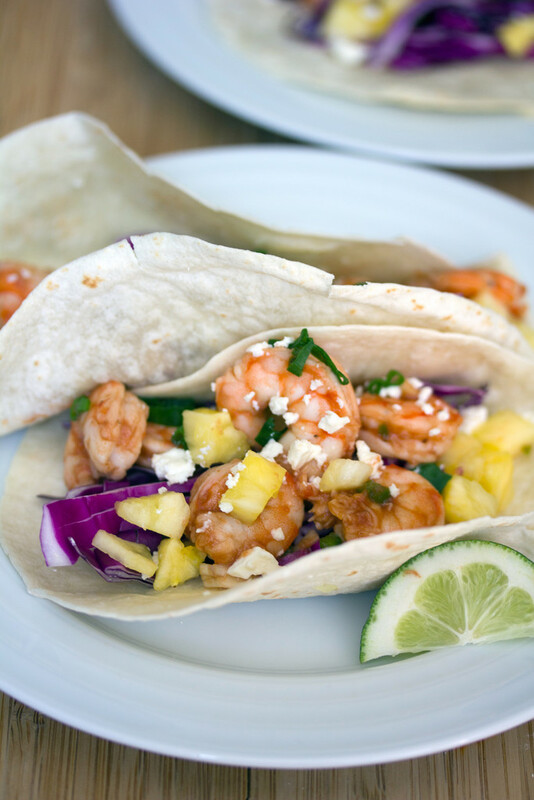 I hope you’ll check out my post on BBQ Shrimp Tacos over at the Parade magazine website! And will make them on a night that your head just can’t handle anymore. Yes, that’s pretty much every night for me. I can live with that. Do you always have a lot of tabs open on your computer? 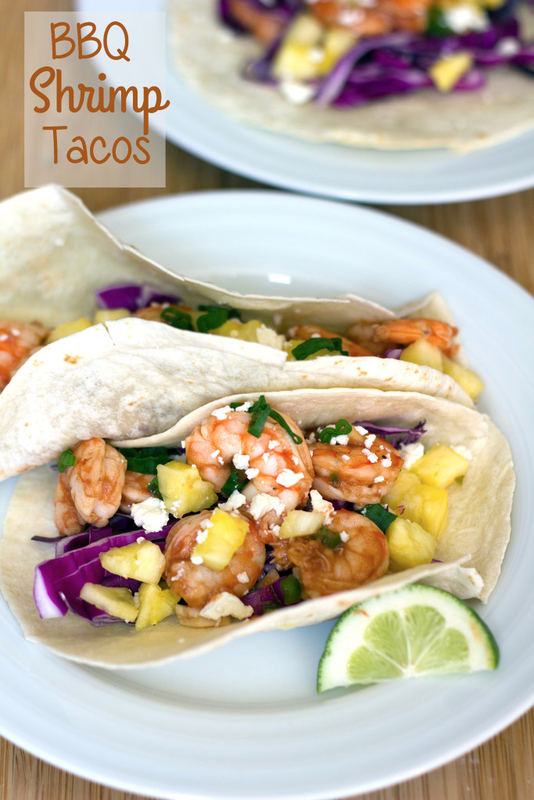 20 Responses to "BBQ Shrimp Tacos"
I love fish tacos and will try this recipe – it looks awesome! Congrats on being highlighted in Parade mag website!! I am the same way with my computer – so many tabs at once! I almost never shut down and I get so annoyed when my browser closes itself and I lose my tabs! 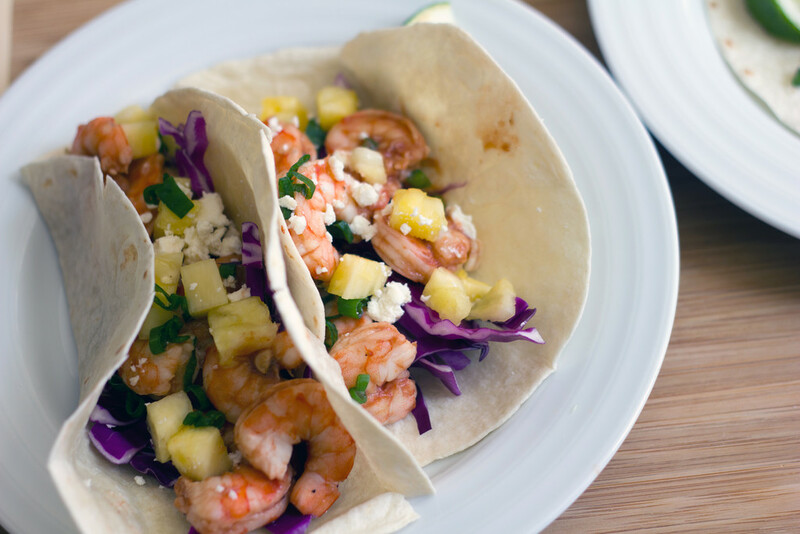 These shrimp tacos sound delish. I just stumbled on your blog, after reading another one of the favourite food blogs. First, I must say I LOVE the title of your blog!! And, this taco recipe, you have me sold – it’s fresh, it’s beautiful, it’s soooo summer!! these look lovely! there is a place nearby us that is always busy and they specialize in tacos. 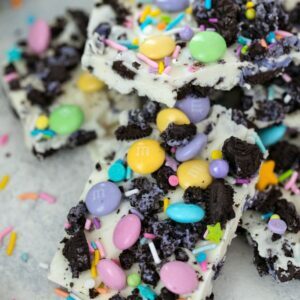 we could not get in last time but your recipe is totally motivating us to try some ourselves! I love the colors on this dish. I’ve been on a shrimp kick lately and definitely want to whip this up. I always have a lot of tabs open too! I am totally the type of person who always has 20 different tabs open! Although I do shut my computer down every night! 🙂 The tacos look amazing! I love the bbq flavor, so fun! I am STARVING right now and these tacos are the only thing I want!! They look so flavorful and healthy, too! These are soooo pretty. Almost too pretty to eat but I still would!! I do the same thing with tabs and not shutting my computer down! Just found your blog and I absolutely adore it!!! I’m definitely on my computer all the time, but I’m not big tabs person! I can only hand about four open at one time before I start feeling like my page is too cluttered. These tacos look insanely delicious! So want to dive into them! I go back and forth. Some nights I’m like I MUST SHUT THIS DOWN OR THE WORLD WILL END. And other nights it’s more like IF YOU MAKE ME SHUT THIS I WILL BITE YOUR FINGERS OFF. 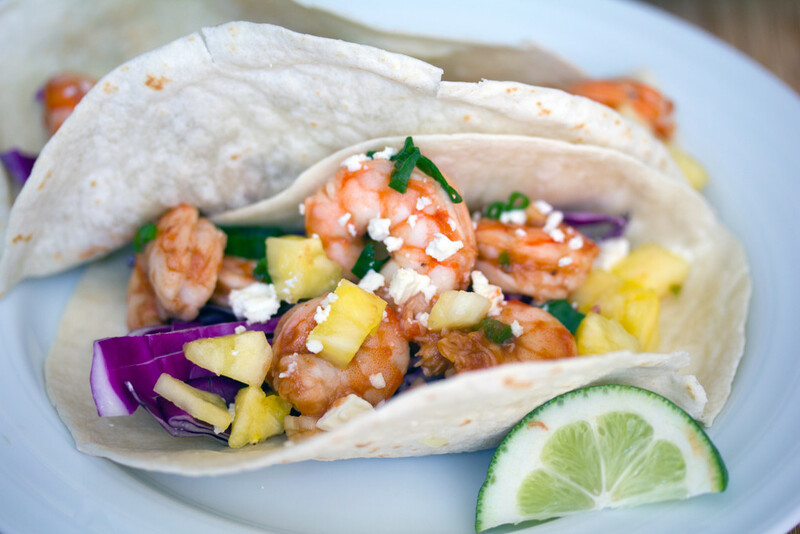 Probably biting into these shrimp tacos is a better alternative. I try really hard to shut down my computer every night, but there are definitely those times where I have a million tabs open I can’t bare to close just yet. These tacos though…I could eat them every night! I usually have tons of tabs and at least two windows open too!